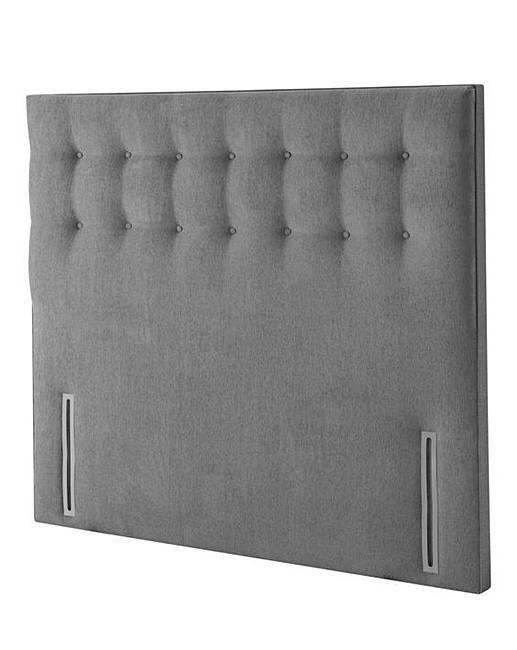 The Silentnight Corsica Headboard is an upholstered floorstanding headboard with a simple buttoned detail, giving it a sleek and modern look to complement any bedroom style. 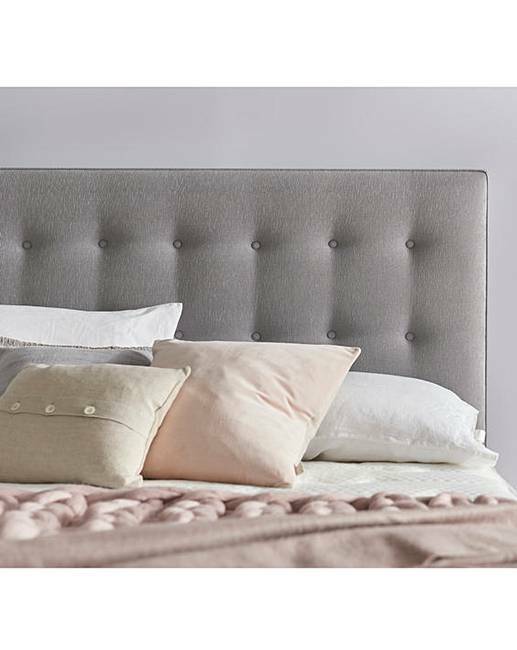 This headboard perfectly complements all the Silentnight divansets. Made in the UK. Simple self-assembly. Please note: we are unable to deliver this item to the Isle of Man or the Isles of Scilly. 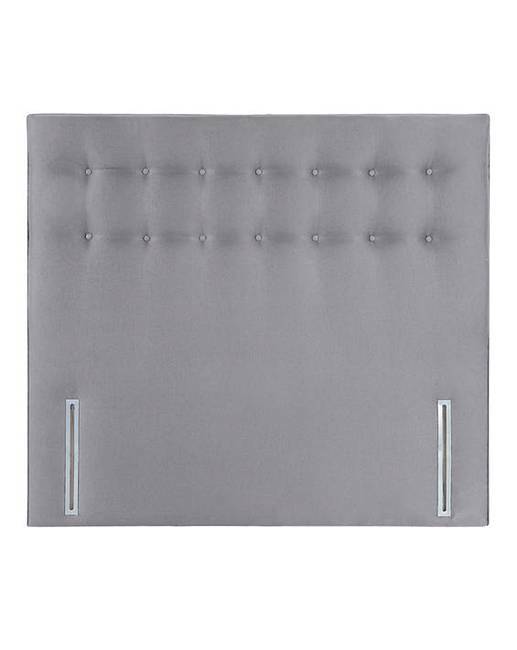 Double: H.135 x W.135 x D.9cm, Kingsize: H.135 x W.150 x D.9cm, Superking: H.135 x W.180 x D.9cm.